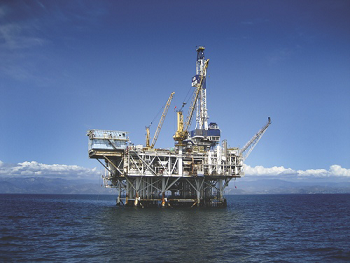 Properly designed high performance oil and gas cables for ocean rig drilling and land rig drilling can meet the challenge of maintaining equipment efficiency, reducing operational cost, and minimizing unscheduled maintenance. Unforeseen and consistent rig downtime can directly affect top line day rates and contract renewal. Key drilling components such as top drives, drawworks, pipe handlers, BOP controls, mud equipment and drilling control systems are the lifeline to a safe and efficient rig operation. How can electrical cable minimize rig downtime? One cable type is not fitting for each application. Close collaboration with customers can determine cable turnover rates as it relates to mode of failure. Products designed for certain applications can increase performance and minimize equipment downtime. 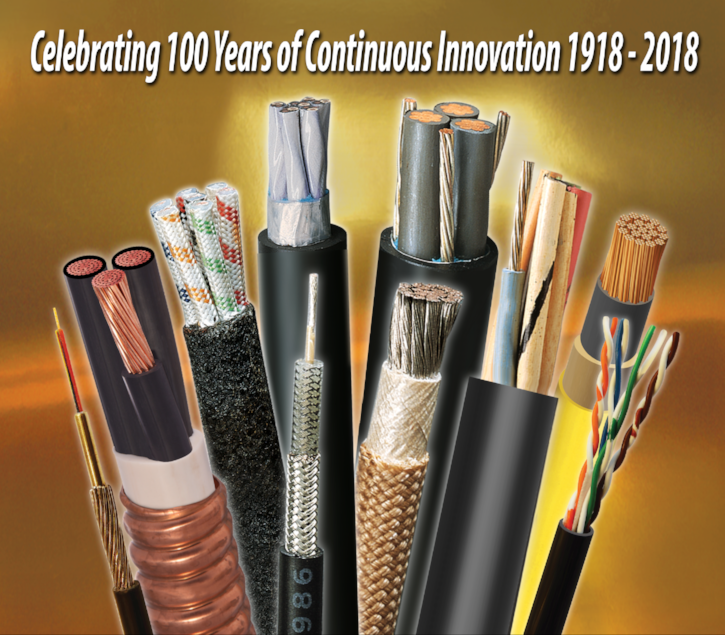 The good news is that EXANE cables are among those that can help! State of the art cross-linking technology coupled with high grade compounds generate cables with improved life expectancy and field reliability.